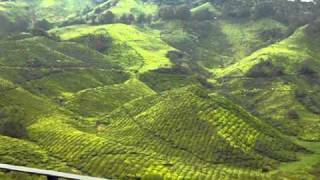 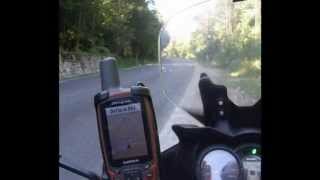 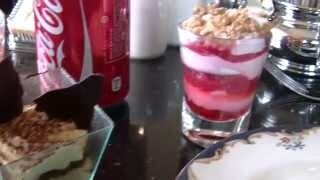 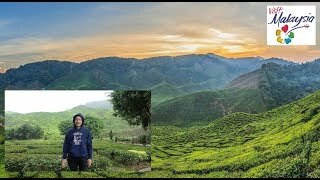 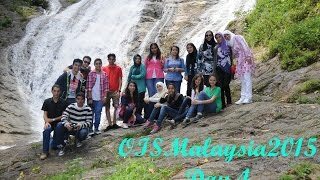 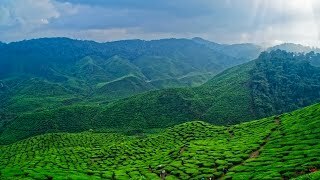 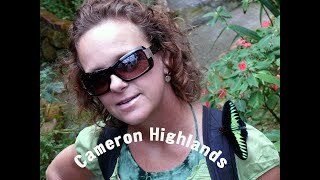 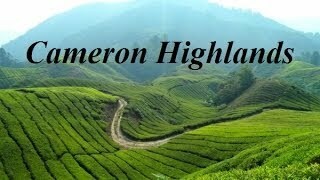 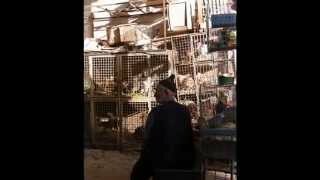 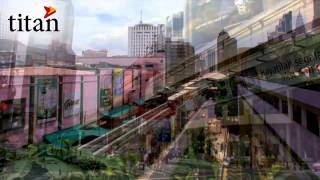 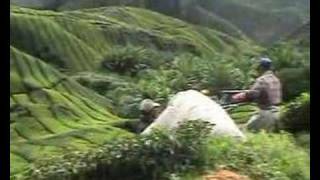 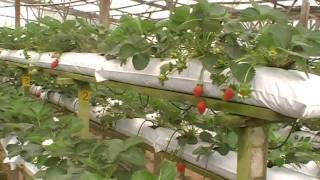 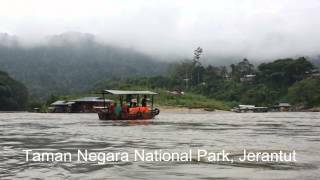 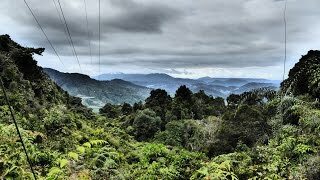 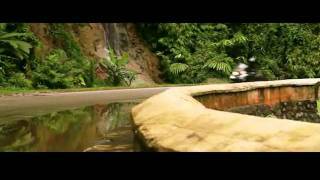 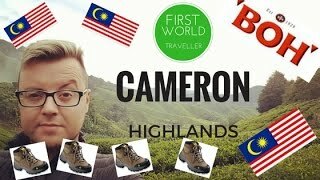 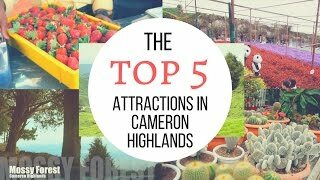 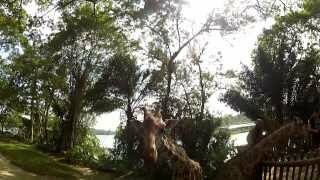 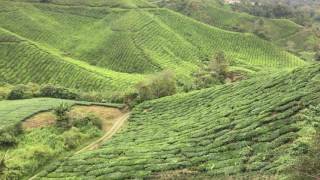 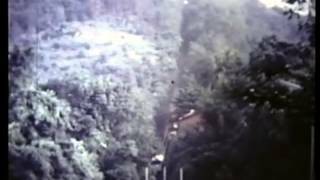 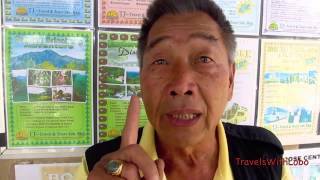 Looking for things to do in the Cameron Highlands in Malaysia? 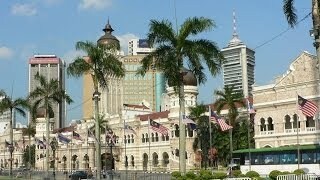 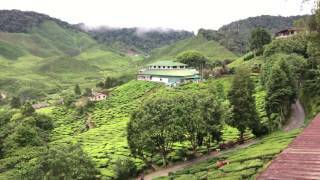 From great jungle hiking to tea plantations, a great escape from the hustle and bustle of KL! 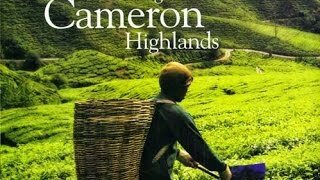 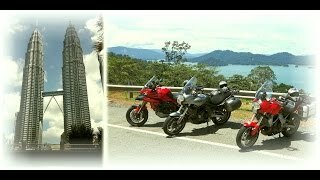 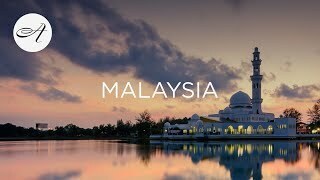 Some great memories and scenery from KL to tea and rubber plantations, War graves, Cameroon highlands ,temples, street life and people. 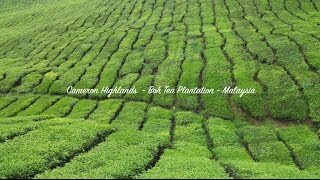 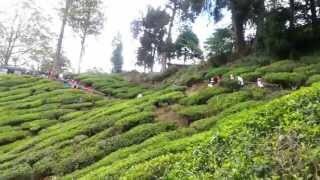 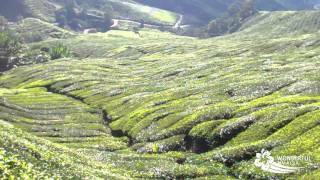 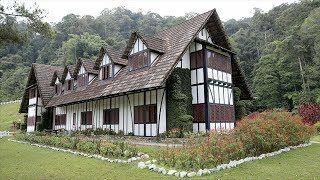 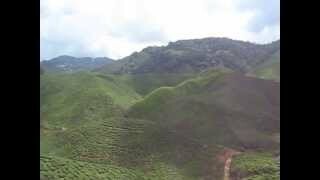 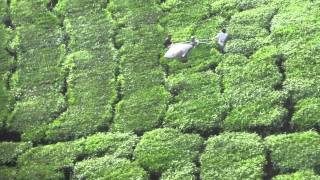 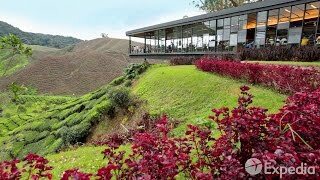 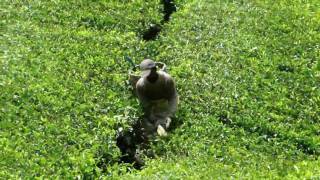 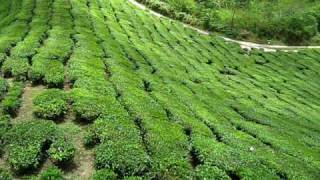 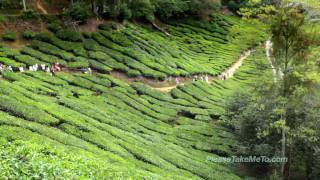 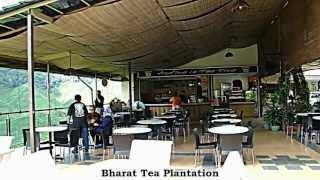 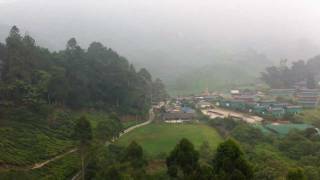 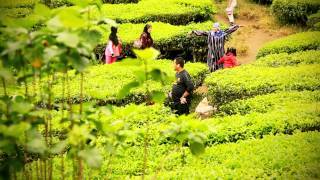 BOH Tea Plantation in Cameron Highlands; a beautiful tea plantation with great views.